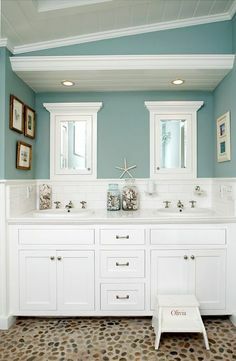 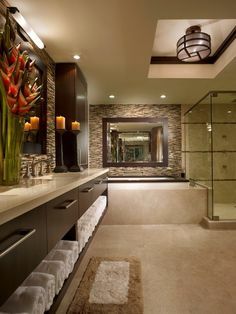 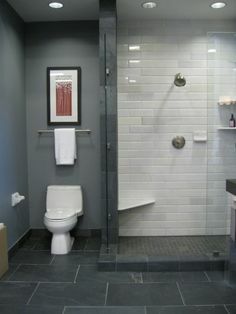 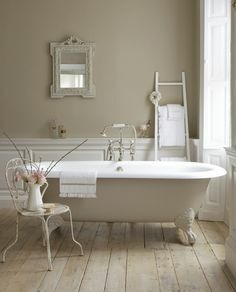 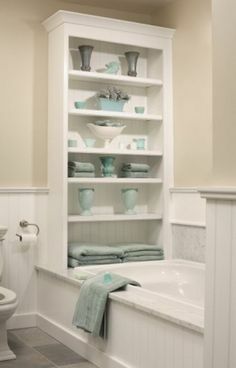 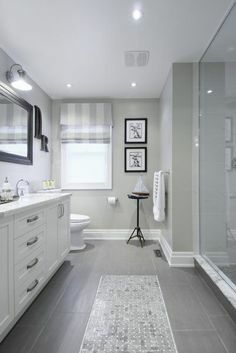 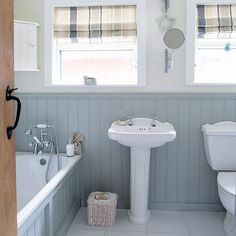 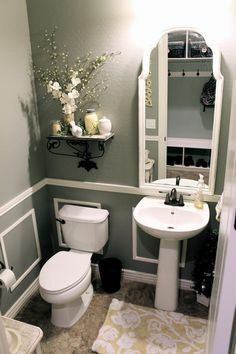 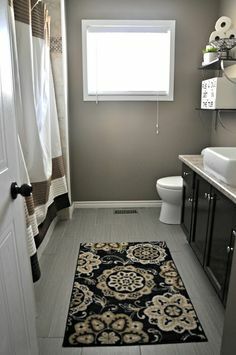 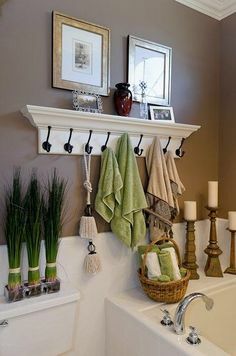 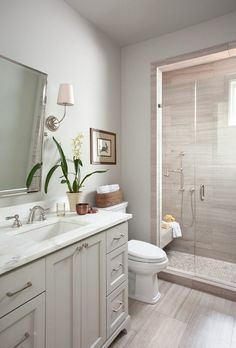 Bathrooms are another high-traffic area in the home. 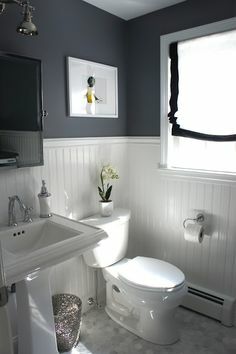 With a splash of the right color it will become a welcome place. 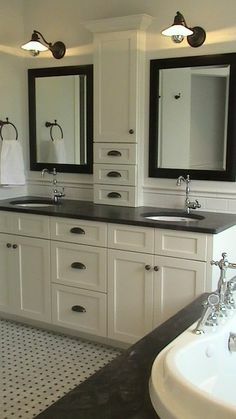 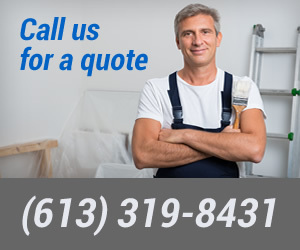 To bring determine which look would be best for your bathroom look at our idea gallery.